Magnesium Taurate is a scientifically designed amino acid-mineral complex which ensures maximal bioavailability of the essential macromineral, magnesium. 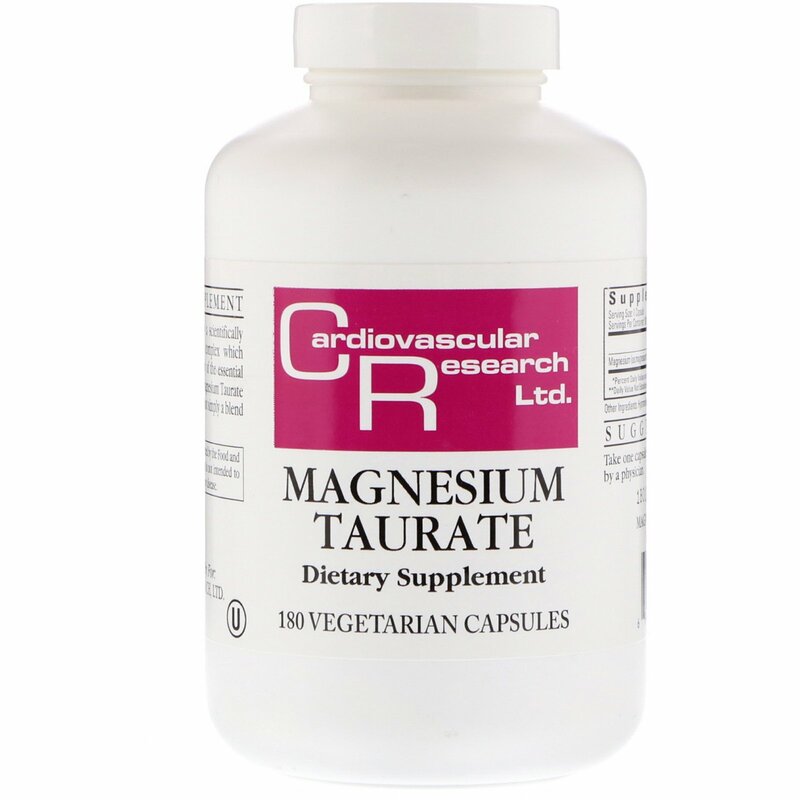 Magnesium Taurate is a fully reacted complex and not simply a blend of the two materials. 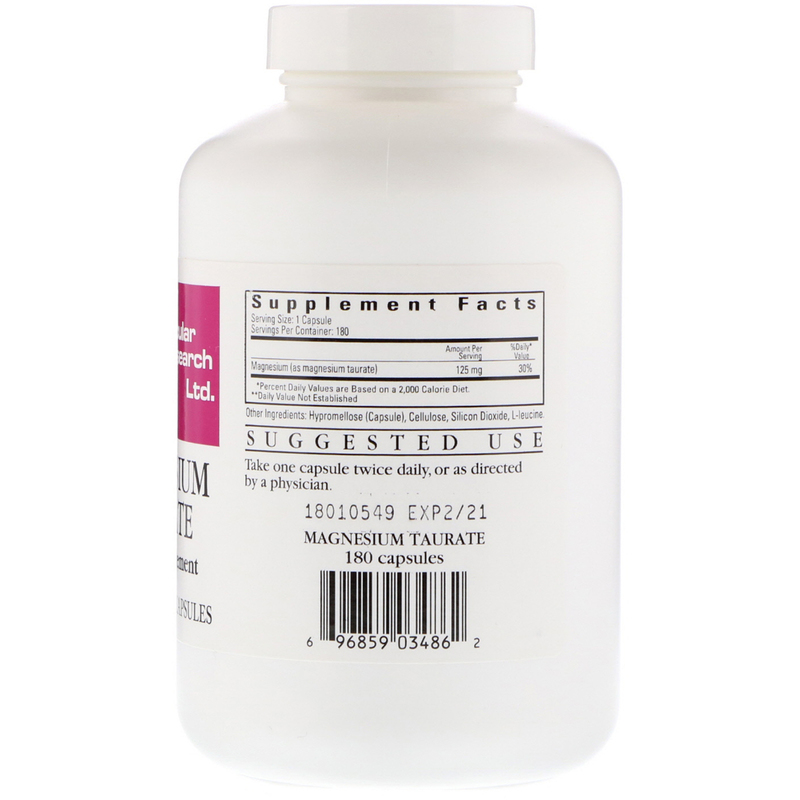 Hypromellose (capsule), cellulose, silicon dioxide, l-leucine.